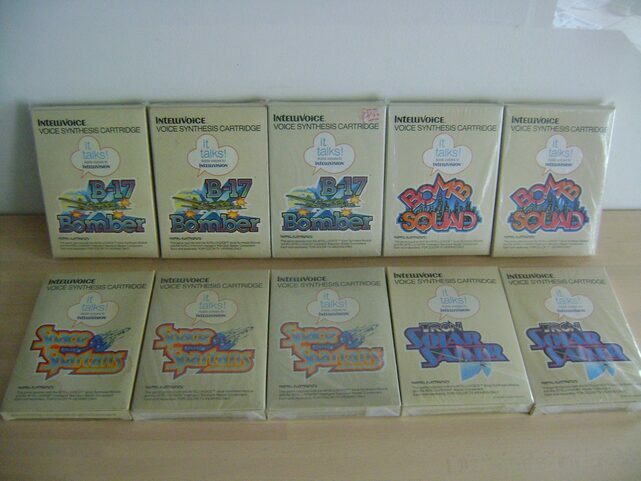 Lorenzogino69 | Welcome to the Intellivision Revolution! 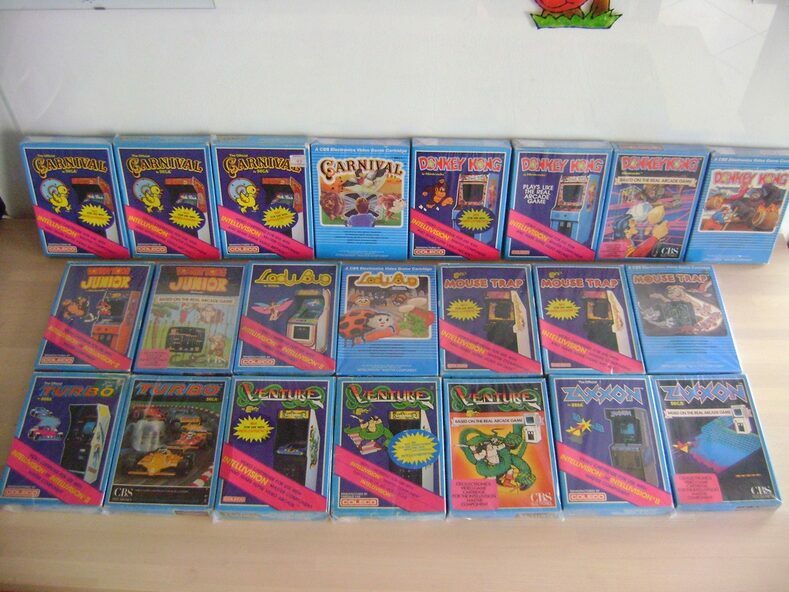 Lorenzo, hailing from Italy, has an amazing collection of Intellivision games! 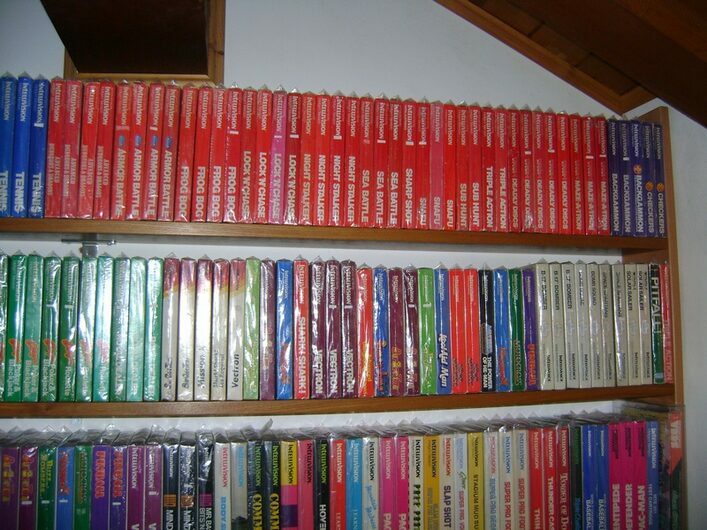 He has over 450 Intellivision games with over 80 double boxes, 105 boxes, homebrews, variants. Even with tons of variations and homebrews in his massive collection, it is very well organized, this is something to behold. Only the elusive Spiker is not in the collection. See his FULL well documented collection here.